We have hygienists who take the time to clean your teeth, talk to you about new homecare techniques to keep them clean, and give you a care package to take home. 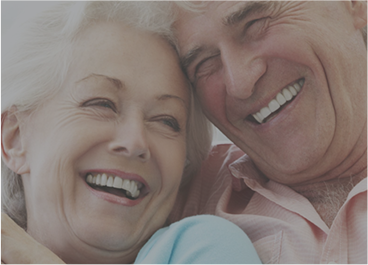 All our adult check-ups & cleanings include teeth whitening at absolutely no extra cost. 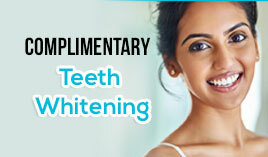 Simply ask us at your next cleaning appointment if you wish to take advantage of our teeth whitening program. 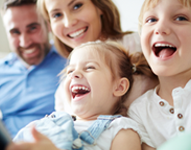 We have a team of dentists and support staff to ensure that you get the best care possible at all times helping you maintain a healthy smile that we all love. 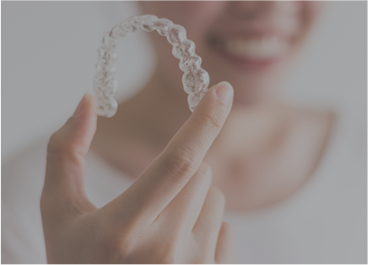 We offer comprehensive dental care that includes porcelain crowns, veneers, white fillings, extractions, root canals and even Invisalign & traditional braces options. 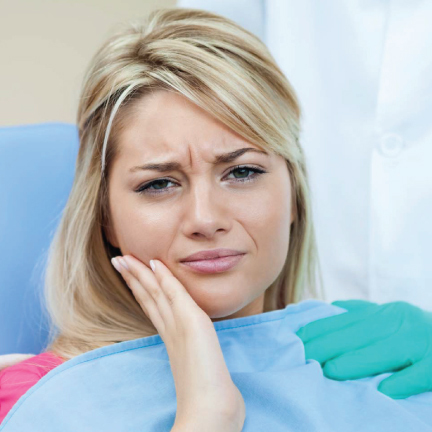 Are you experiencing severe pain and discomfort from your growing wisdom tooth? We at Pro Grace Dentistry can help you with wisdom tooth extraction—one of the general dental services that we offer. Wisdom tooth extraction is conducted when an impacted wisdom tooth is already causing a dental problem, such as a build-up of plaque. This building up of plaque can further lead to more serious dental damage such as tooth decay, gum disease, cellulitis, and even the growth of cysts. 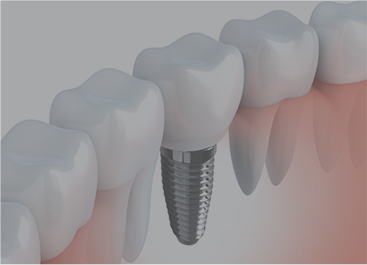 Pro Grace Dentistry’s advanced technique in wisdom tooth extraction ensures a safe, easy and cost-effective procedure that you can avail today. Visit our clinic in Northwest Calgary or call 403.288.8080 now!